You are at:Home»News»Oh No! The Market Crashed! 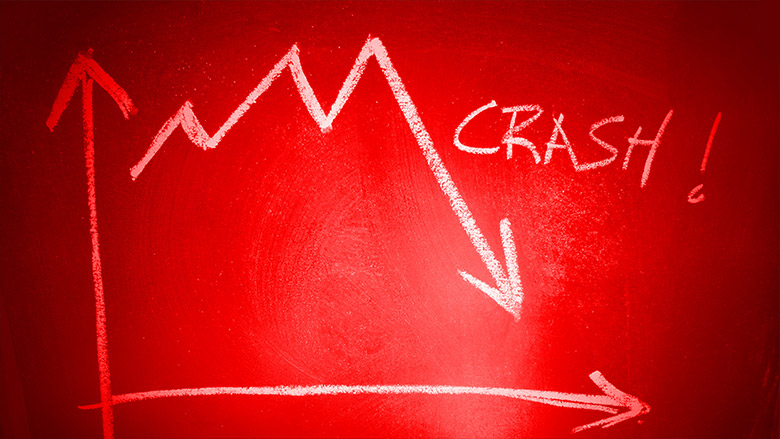 Today, the Crypto Currency market experienced an unexpected and somewhat severe crash sending panic and concern throughout the Crypto Currency communities as investors and traders saw red in their portfolios. There has been mass panic selling! The Crypto Currency Market Cap (Market Capitalization) dropped from 175 billion dollars to 152 billion dollars. The value of 1 Bitcoin (BTC) dropped from almost $5000 to $4300. Just about every Altcoin traded on the market saw a significant dip. What happened? China’s Central Bank issued a statement this morning declaring Initial Coin Offerings (ICO’s) to be illegal in China (You can read the full article here). The Chinese bank views ICO’s to be pyramid schemes and that these ICO’s are to stop operations immediately and return investor’s cash. It must be understood that China is the worlds second largest economy, so this ban will – and has had – a tremendous impact on the Crypto Currency Market. 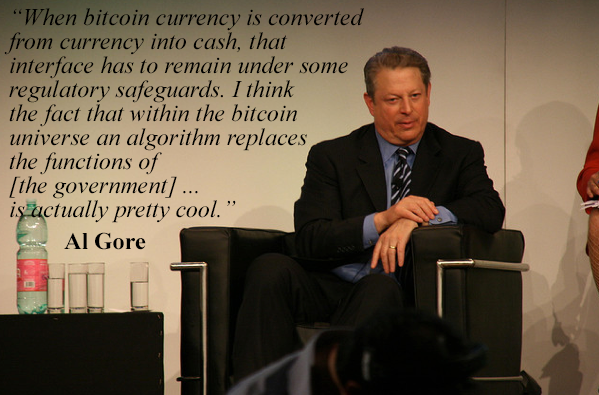 I strongly believe as Bill Gates and Al Gore that Crypto Currency is not going anywhere and it is the future. (I don’t know about you, but if Bill Gates is going to come out supporting something in the world of technology and money, I am going to pay serious attention. Personally speaking, when I see dips in the market, I do not panic. These dips are a signal to me to buy good Altcoins, that I could not otherwise afford because the prices were too high. I am confident that the market will recover. It might even crash again, but it will recover. Crypto Currency has too much momentum to die. Too many rich and powerful men, women, businesses, and corporations all over the world are intertwined in it. The number of countries that are currently using Crypto Currency to conduct business transactions is growing. Interestingly, the United Nations wants to adopt Bitcoin and Ethereum as means to safely and securely transmit and distribute funds to aid recipients. What we could be looking at here is the beginning of the end of Cash Based Transfers (CBT) which are expensive and inefficient. The days ahead are going to be interesting indeed for Crypto Currency.